Join us at Oakland’s Rockridge Library to plan the 2014-15 program. 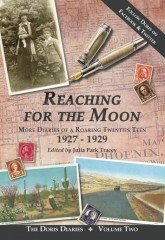 Enjoy a short reading by WNBA member Julia Park Tracey who recently swept the Great Northwestern Book Festival with her book, Reaching for the Moon: More Diaries of a Roaring Twenties Teen (1927-1929). 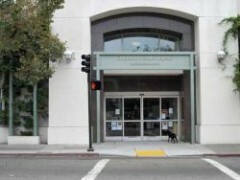 Rockridge Library is close to BART and along bus lines. Metered parking in the library lot and on College Ave. Non-metered parking uphill from the library. No need to RSVP. Come and bring a guest. Enjoy the spring season with us! We would love your creative suggestions to plan our next year’s program year! Join us for a mixer and annual planning meeting on May 3rd, then, celebrate our founder at the Effie Lee Morris Lecture on June 3rd. I’ve been delighted with the wonderful volunteer support in making so much of what we did last year a rousing success: Member Mixers, National Reading Group Month events in October, contributions to the San Francisco Writing Conference in February, and the hard work in moving Pitch-O-Rama to the Women’s Building for a sell out crowd. This coming year will be even better—with your input and help. 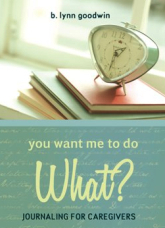 Hope to see you at the Rockridge Library in Oakland, May 3rd. Free, no RSVP needed. ANNUAL PLANNING MEETING /MIXER: Saturday, May 3, 2014, 3:00 – 5:00 pm, 5366 College Ave., Oakland, CA 94618. 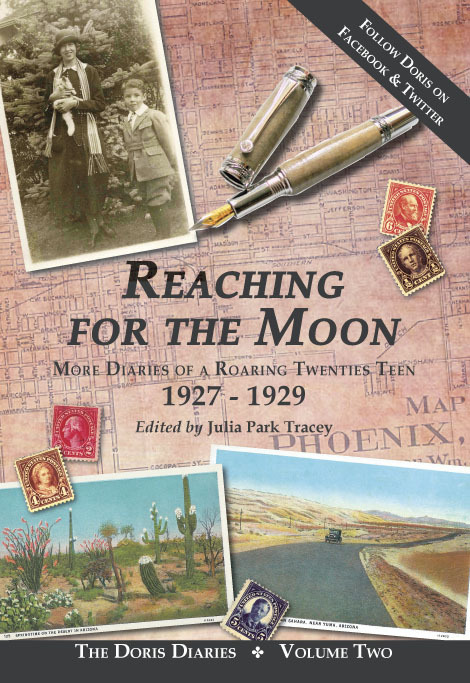 Enjoy a short reading by WNBA member Julia Park Tracey who recently swept the Great Northwestern Book Festival with her book, Reaching for the Moon: More Diaries of a Roaring Twenties Teen (1927-1929)! 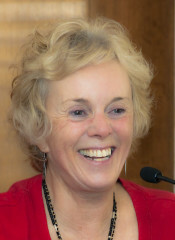 As you read articles in the newsletter, click the link to READ MORE… That will take you to our website with more on the wonderful articles by B. Lynn Goodwin and Katy Pye and the interview by Catharine Bramkamp. Our chapter website has become an exciting resource this year, with monthly member interviews, newsy articles about books and publishing, and an updated member directory. Visit it often for upcoming events and more! 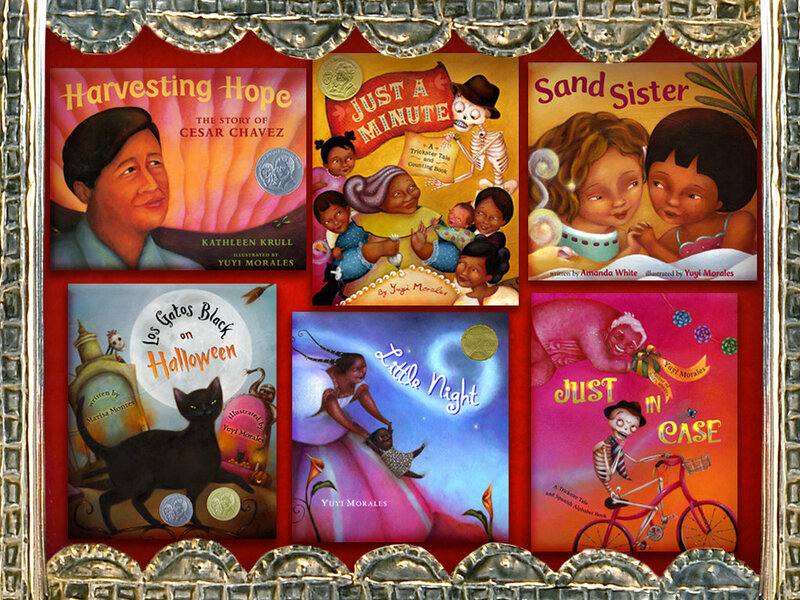 Author/illustrator Yuyi Morales has drawn on her Mexican-American heritage to create a wide variety of picture books. The winner of a 2014 Pura Belpré Award for Niño Wrestles the World,she divides her time between Mexico and California. 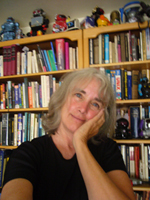 Each year, the Effie Lee Morris Lecture features a distinguished guest author or illustrator of children’s books discussing his or her work for the enjoyment of teachers, librarians, scholars, and the book-loving public. 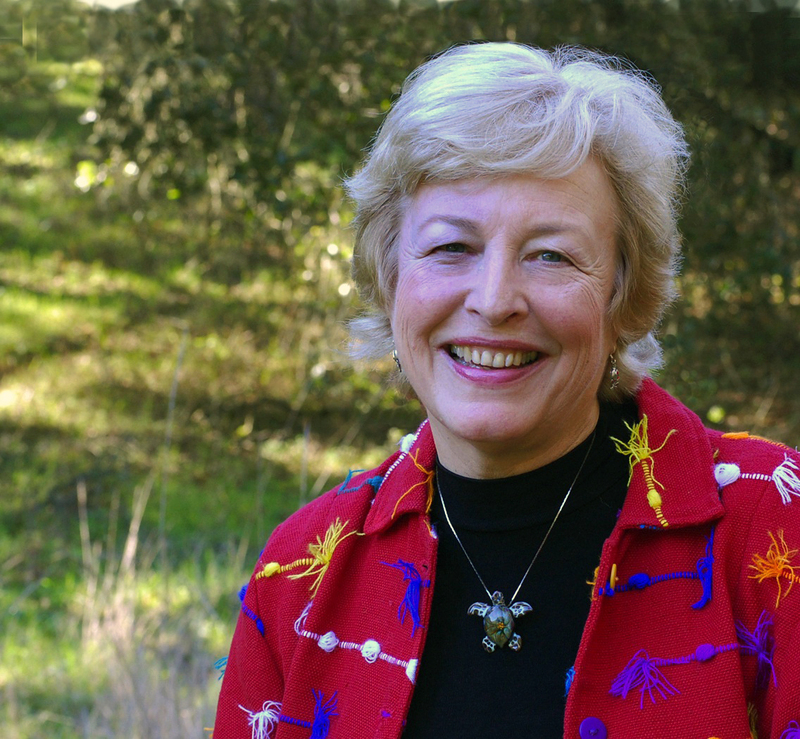 The event honors the work of the late Effie Lee Morris, SFPL’s first coordinator of children’s services and a founder of the SF Chapter of the Women’s National Book Association. For more information, call 415-557-4277 or 415-557-4554. Summer is travel season and to celebrate we asked two of our travel writing members, Diane LeBow who travels in and writes about Afghanistan, and Shelley Buck, author of East: A Woman on the Road to Kathmandu, 2013, to discuss the joys and adventures of travel writing. Both authors caught the travel bug early from influential aunts. Diane’s mother read the Odyssey to her when she was small, which helped, but it was Diane’s Aunt Beatrice who owned a show exporting business and regaled with tales of Europe, South America and beyond. 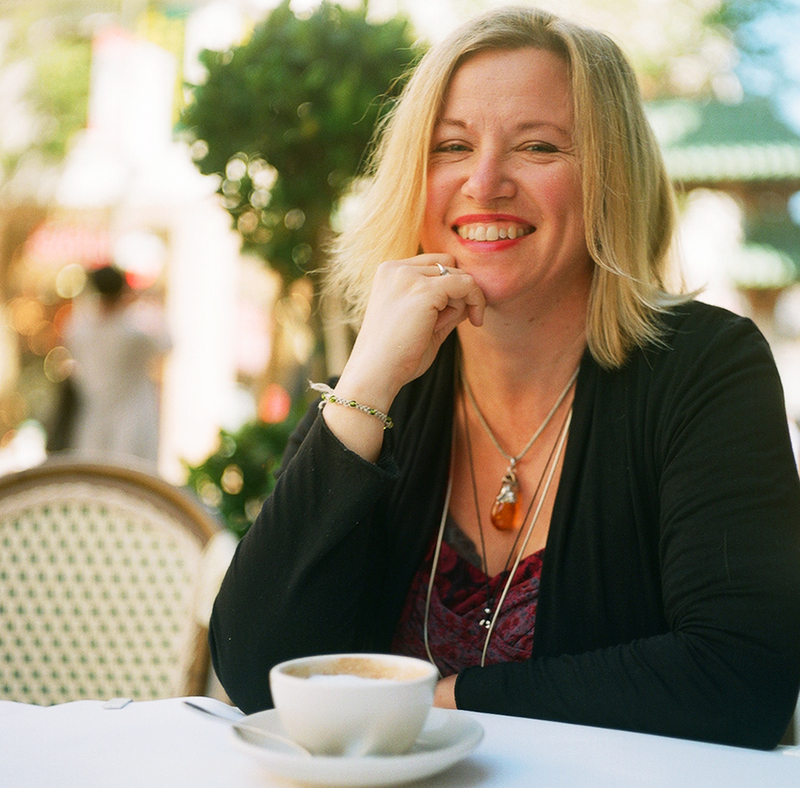 She instilled Diane with a burning desire to see and experience everything the world had to offer. Shelly, too, was fortunate to have a fabulous aunt who traveled; hers enlisted in the WACs during WWII and sent her stories and gifts, such as a doll from France while Shelley was growing up in Virginia. Both authors wanted to see the world since they were very small. And now they do! Like everything in publishing, the requirements and trends in travel writing has changed. 1) Destination or Service piece, as well as guidebook writing, gives information on travel tips, accommodations, sites, transportation, etc. 2) First person narrative or literary travel focuses more on style and literary quality as well as a unique perspective, most often an epiphany or unexpected discovery. According to U.N. studies and WECAN (Women’s Earth and Climate Action Network) “Why Women are Key”. The membership period runs from June 1st – May 31st. If you join in April or May, you will receive those two months as BONUS months. Your membership dues pay for our FREE public events, for MEMBERS’ Mixers, for our Literacy Initiatives, SFWC and SFPL sponsorships. The WNBA SF Chapter Directory is now upgraded. We hope to see your name and expertise listed there!